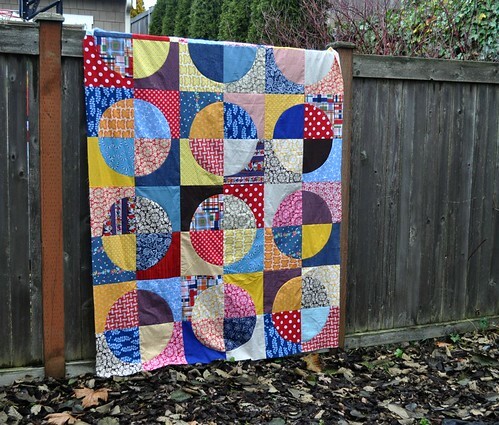 Sew Inspired: Circle Quilt Top, and Giveaway Winner! 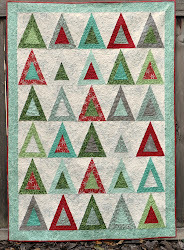 gorgeous circle quilt...I love the variety of fabrics! How are you planning to quilt it? I have a similar one I'm not sure what to do with. You are very talented in this deal:) great fabrics!! !